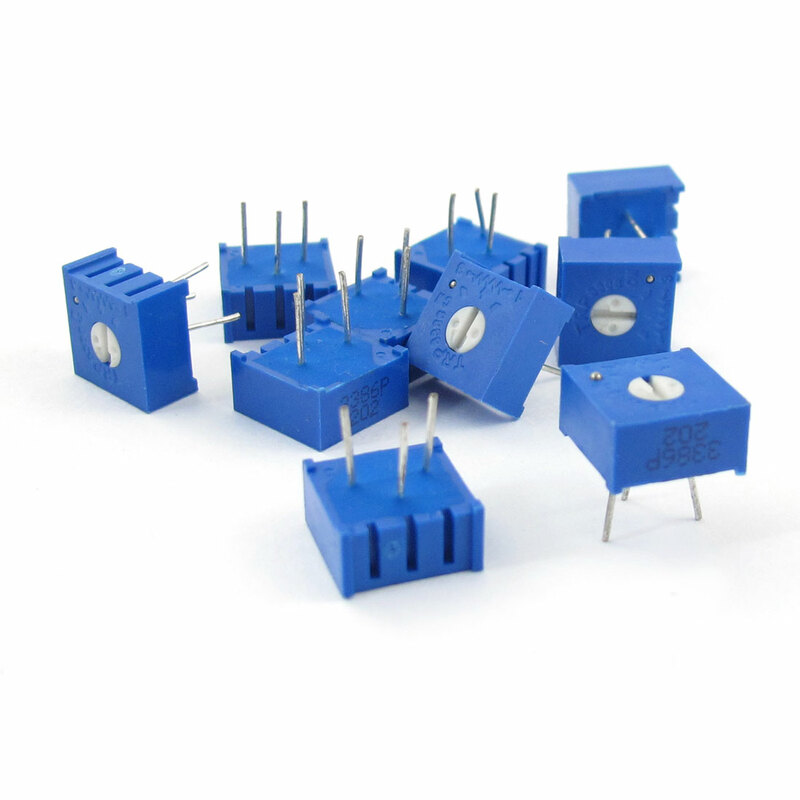 A common element in electronic devices is a three-terminal resistor with a continuously adjustable tapping point controlled by rotation of a shaft or knob. Cermet Resistive Material trimming potentiometer for device interior or Printed circuit boards which adjustable the resistance less. Through hole DIP mounting type.